OMG - you guys... this tart is unbelievable! I've been playing around with recipes that let me use my garden veggies and herbs... recipes that are quick and easy... recipes that help alleviate the ridiculous heat (been averaging 111 all week). A month or more into summer, we're a wee bit tired of salads (though I've got plans and ideas to liven those up, too! ), so I started experimenting with tarts. You can play around with the recipe. 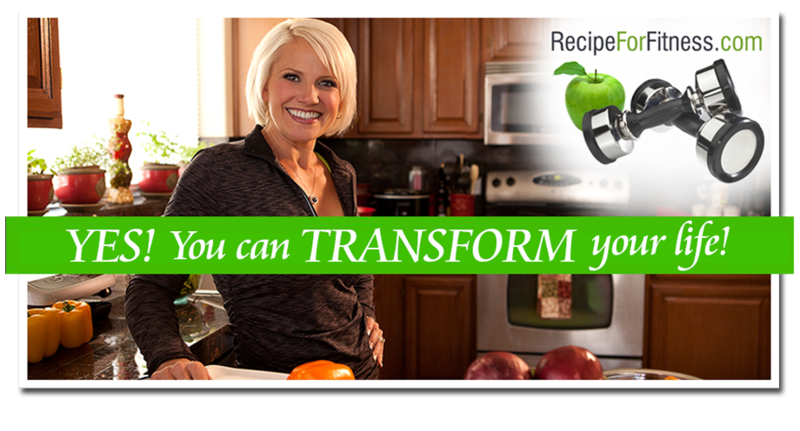 Use different veggies, cheeses, herbs, proteins... Make it your own! Another important note... I chose to use full fat yogurt & cheeses - you can significantly cut the calories and fat by using fat free yogurt and reduced fat cheese (or reduce the amount of cheese). Your choice. Have fun with it! "This is a fabulous way to use those fresh summer veggies! With a greek yogurt base on puff pastry, it's layers and layers of veggies, herbs, and proteins! Easy to prepare ahead of time, too! " Thaw 1 sheet of puff pastry and place on parchment or silpat lined baking sheet. Roll it out smooth. Gently turn up and roll the edges into a small crust. Finely chop the herbs, then divide in half. Thinly slice, then dice the cooked steak. Set aside. Thinly slice the eggplant and red pepper. Halve or slice the tomatoes. In a small bowl, mix together greek yogurt, milk, parmesan and a sprinkle of sea salt & pepper to taste. Pour mixture into the center of the pastry and spread evenly. Layer veggies over the yogurt mixture. Sprinkle half the herbs over the tart. Bake at 375 degrees for 15-20 minutes, until veggies are softened and pastry crust is mostly cooked. Remove from oven. Evenly spread the steak over the tart. Sprinkle 3 Tbsp crumbled feta over the top. With a spoon, create six wells evenly over the tort. Make them deep and wide enough to contain an egg. Crack an egg carefully into each well. Add a touch more sea salt and cracked pepper over the top. Return to oven and bake for about 20 minutes - until pastry is no longer raw and eggs reach desired doneness. I prefer soft set - whites fully cooked, yolks soft). *To prepare ahead, after the first baking, allow tart to cool, then cover and refrigerate until ready to finish. When ready, preheat oven, add the steak, feta, eggs, and herbs. Continue as per the recipe. ***Herbs - I used fresh herbs from my garden (the veggies, too! ), but you can certainly use dried if that's what is available. Yep. You read that right... 120 degrees. And, it actually went up from there. We topped out yesterday at 122. Way too darn hot. I made the mistake of trying to do some damage control in the garden during the afternoon - just a bit of water at the roots of my wilting plants... and wow. That heat. Almost took me down. While we Arizonians joke about our summers, the dangers of the heat just aren't funny. We actually had 3 hikers and 1 mountain biker die yesterday in this heat. And they weren't unprepared or unfit - it's scary. Back to the garden... it's still doing great! My basil has become a forest, I'm still harvesting tomatoes each day. I've got cucumbers and tomatoes, beets and turnips, several kinds of peppers. My eggplant is nearing harvest (they're so pretty!). The watermelon and pumpkins are doing great - I even planted more out in the front yard - thought it'd be a cool thing when they're ready to harvest - the kids in the neighborhood can pick their own pumpkins! The puppies are doing great! Growing like crazy. They bring us so much joy! Hunter is a big water baby - he loves to jump in and just swim in circles around the pool. He also has a thing for the float - he can chill in that for long periods of time. It's so darn cute. Loki still hasn't decided to chance the pool, though he's getting more and more curious as he watches his brother splash and play. Hopefully we'll get him in soon. Workouts have been going well. Had to switch over to Pilates for my last session since I so gracefully sliced open my heel (ugh). Finally went and had the doctor look at it and the bugger was infected. A very painful exam and more painful tetanus shot later, it's finally on the mend. Today I will be attempting to wear gym shoes for the first time in a week. Wish me luck! Lol. This summer, along with the insane heat, we've got lots of activity and travel. Already we have traveled up to California for my nephew's graduation party, to visit the kids in San Diego, and next month we've got a wedding, followed by another in September, with a couple trips to San Diego in between. In addition, we're shaking things up at home - one kiddo moving out on her own in July, another moving back in September. Lol. Plus lots of work changes for the hubby. It's super stressful for him, but I'm so proud of where he is, what he's built, and the opportunities that are opening for him. So... there's my update. Hope ya'll are staying cool! The morning began normally enough... 6:00 am, feed the pups (they adore their morning greek yogurt and raw egg that gets added to their bowls) then head out to the garden. Prune the tomatoes, pinch off the flowers on the basil, thai basil and parsley, harvest some gorgeous zucchini, cucumbers, turnips, beets and tomatoes. Check out the growth on my beautiful sunflowers, weed a bit... the usual early morning beat-the-heat stuff. After that it was puppy duty... keep an eye on Hunter as he swims (dude LOVES the pool!). Throw the ball for Loki (who doesn't yet share his brother's love of water). Replant the citronella that Loki dug up while I was playing with Hunter. Dry off Hunter, who likes this process as much as he likes to swim. Then it's back inside to heat up breakfast. Two cups of coffee and a full tummy later, the pups need to go outside - out we go. Eyes on Hunter, throwing for Loki, sipping iced coffee. Time to go back in... towel battle, belly rubs, open the slider... and whammo! See, summer has already begun here. Record temps have already been reached (118 F last weekend! ), and the pests have come with the heat. The estate behind us (there's a big estate that our street of the subdivision backs to) has cows. Cows. As in moo all day long. 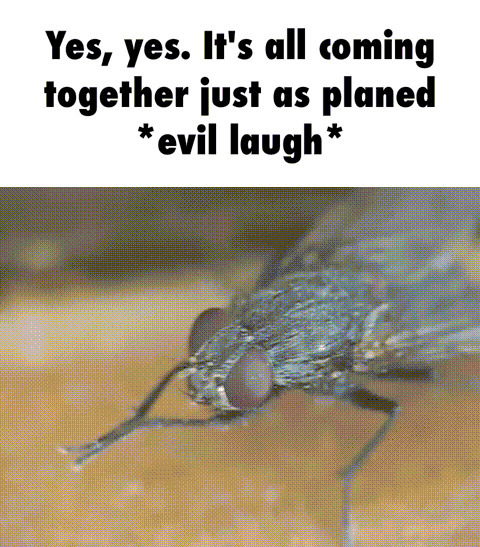 So, along with livestock, every summer we get a boost in certain other populations - mosquitoes, bats (which are fine since they eat nasty bugs), and flies. We're talking apocalyptic clouds of flies. Serious end of the world swarms of flies. 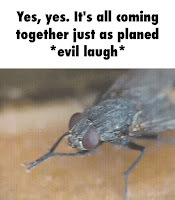 Flies that end up inside my house. This inevitable yearly pestilence is what caused my morning debacle. Each year we try everything we can to deal with the nasty buzzing black be-winged bodies. We've done sprays (short lived - should have read the ingredients - hello, asthma), we've tried all natural fly traps (Hunter loves them and ends up smelling like dead fish, which leads to Loki and I smelling like dead fish, and seriously yucky showers). We even have one of those electrified fly swatters (Bill has way too much fun with this one, and NO, that is NOT a fly on my knee, damnit!!) So... this year I thought, screw aesthetics - let's hang those ugly fly strips everywhere. Every.Where. And I did. I hung fly strips in windows, corridors, and my personal coup d'e-tat, over the back sliding door where the buggers are coming in from. Now, I used a little sense here - I didn't hang it right in the doorway, I hung it just to the right of it. Where no one would accidentally walk into it. Yep, that's what I did. EWWWW!!!!! That long strip of nasty fly stuff is now STUCK IN MY HAIR!! Yuck!!!!! 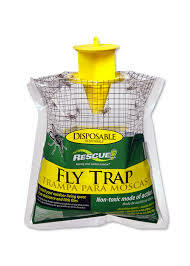 Being well and truly trapped in the fly trap, I very calmly call for my daughter (read: SCREAM). What? she calls back to me from her bedroom. Help, Help, HELP!!!! I gently and zen-ly reply. Mom, What???? she responds, very irritated, still from her bedroom. Oh My God. She stops dead. Get over here and get me out of this!!!!! After entirely way too much mirth, Bethany managed to disconnect me from the trap, but my hair is now ewww-gross sticky. Ah, c'mon. Is it too late to go back to bed? And now, if you'll excuse me, I believe I have a date with a shampoo bottle. And maybe a pair of scissors. EWWWWWWW!